If you are reading this article, you most likely have worked with a tech company or startup. You’ve noticed that this niche has its own rules. And you probably had to answer some hard questions. What’s the audience’s main treat? What’s the suited design style for tech clients? 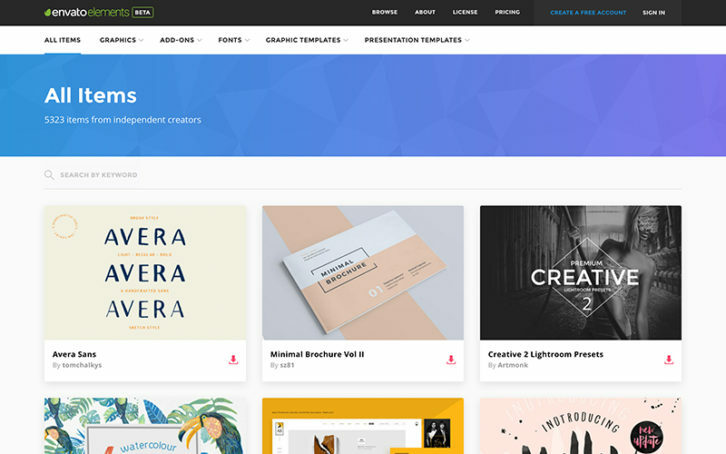 Do web design trends matter in this domain? We gathered some answers to those questions that will help you in the future. We’ve also analyzed ten tech related pre-built websites. Using them will save you valuable time. – Use Flat Icons – Drop the shadows, skip the gradients, and avoid the clever special effects. In other words, go “all Apple”. It’s the best way to engage your tech client’s clients – simple is best. When working on a tech-related website, it’s all about fine touches. – Use Bold Colors. You may have your favorite color schemes, but be prepared to let them go. Bold colors are hot for these types of websites. Look for color combinations that are fresh, dynamic, but not too noisy. – Work on Your Own Data Visualization. Using data-driven elements needs to be your goal. Tech clients feel a need to communicate various types of data on their website. With data driven elements you can work on your own visualization schemes and not those that involve working with other software. First of all, how exactly do you intend to present your design, or elements of it, to others, or test the UX? With a prototype of course, but there are also wireframes and mockups to consider. All three serve a purpose, but they are not one and the same. The problem is, the names are used often incorrectly. So, let’s set things straight so you’ll know what to try and buy. A wireframe is a low-fidelity depiction of a design. A wireframe can say a lot about a design, but it is a static model. A wireframe cannot simulate a product’s look and feel. A mockup is one step up. A mockup typically provides much more information than a wireframe. Although interactive elements can be embedded in a mockup, it is a static representation. As such, a mockup is suitable for seeking feedback, but not for UI testing. A prototype is dynamic. A prototype will not only simulate the proposed end product, or certain functions of it. It will simulate the look and feel of the proposed design, and serve as a platform for usability testing. Most designers create their prototypes in a three-step process. 1) They sketch out page flows. These show how a user might navigate the site or application. 2) They produce low-fidelity versions of each page which are individually tested for usability. 3) From lessons learned from testing, the high-fidelity, interactive prototype is created. One of the following prototyping aids should be just the right solution for you. InVision enables designers, developers and their teams to produce high-fidelity prototypes to review, refine, and user test their web and mobile product designs, all without requiring a single line of code. This prototyping and collaboration platform is highly recommended by Forbes, who has designated InVision as one of the premier cloud companies in the world. InVision’s always-on platform turns static designs into interactive prototypes, speeding up the collaboration and feedback process, saving you valuable time and money. The project management tools you need to share information while maintaining version control are there as well. Pixel-perfect prototypes, that have the look and feel of the final app or website you’re envisioning, can be built with ease. You can also conduct an unlimited number of usability tests with real users at no charge. Sign up for a free trial today, and you’ll discover why over 2 million users have adopted this platform. InVision is driving design for some of the world’s smartest companies, including Twitter, Shopify, and LinkedIn. Now is your chance to design better, smarter products more quickly. Pidoco is easy to learn and easy to use. It’s a nice solution for a team that wants to get rolling quickly. If click-through wireframes are what you need, or even a sketch, or a low-fi prototype, this tool gets it done, but where it really shines lies in the creation of fully-interactive UX prototypes. Pidoco’s smart template feature offers a building block approach that allows your prototyping activity to move along at a rapid rate. Exports and specs is another useful feature. You can create specification documents to give to your team, or to your client for signoff, with the click of a button, and you can export your prototypes as PNG or vector files, or even as HTML. We are excited to bring your attention to the most recent update of Monstroid – a multipurpose WordPress theme packed with premade designs, tools for developers, plugins, and many other awesome features. We have already featured Monstroid in one of our posts, and even hosted a giveaway. Today you have a unique opportunity to save 40% on this theme – learn the terms of the discount at the end of this post. Right now, we want to introduce you to what’s new in Update 1.1.3 for the owners of Monstroid. In addition to 40+ existing child themes you receive 5 absolutely new designs suitable for a broad range of website topics. What these themes have in common is the professional code, attention to detail and rich functionality powered by numerous original Monstroid plugins. Check out all of them in our overview, or take a closer look at the entire gallery of child themes on the official website. 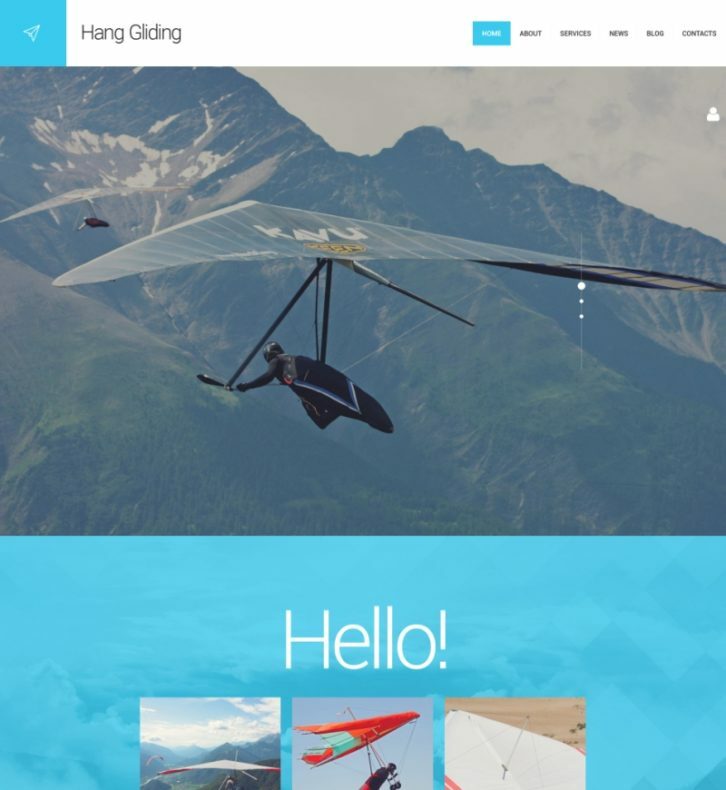 Hang Gliding is an image-rich WordPress theme with a full-width layout and a stick-to-top mega menu. The uppermost part of its homepage includes a large slider with a creative, minimalist navigation bar. The homepage itself is divided into separate content blocks, each serving its own specific purpose. Here you will find nicely designed company service lists illustrated with icons, contact forms, a timeline with the latest events covered on your website, social media buttons, and more. There is also a customizable Google Map, which can be used to indicate the location of your office to the clients. Do you often find yourself struggling to find the right graphic asset to complete your projects? How does access to 5000+ highly curated fonts, graphics templates, icons, UI kits and much more for just one low monthly price sound? 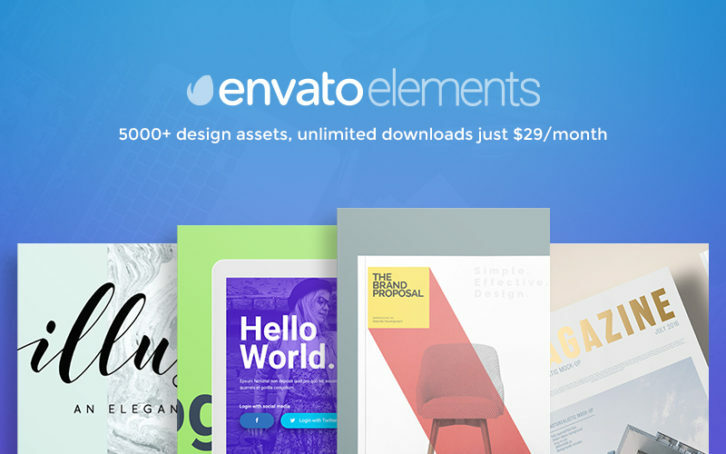 Envato Elements promises all this and more. Just launched, it offers top quality handmade items created by a global network of independent designers. Regularly updated to include new content daily and plans to rapidly expand the item categories to match demand. Each item you download is covered by a broad commercial use license giving you peace of mind for client projects. And if you decide it’s not for you simply cancel your subscription at any time. Don’t miss your chance at special launch pricing just $29/month for unlimited downloads of all 5000+ items. Have you ever stopped to look back at what your job was like 10 years ago? It’s common knowledge that web designers’ responsibilities have changed over the years. In the past, you either needed some serious coding skills to be a website designer, or you had to rely on coding help from others. You needed creative skills as well. That need hasn’t changed. Your creativity is now focused on design and visualization, with a touch of marketing expertise thrown in. 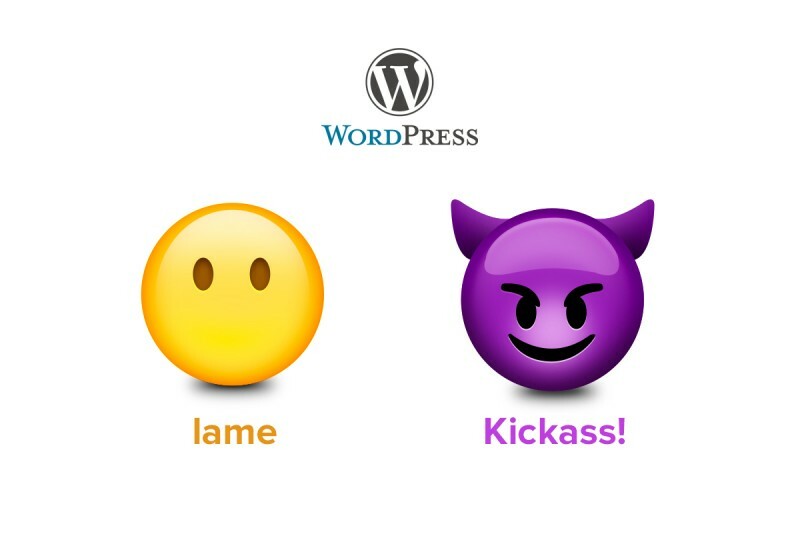 You also need to have a basic understanding of how WordPress works. All this hasn’t made your work any easier. It may in fact be harder. 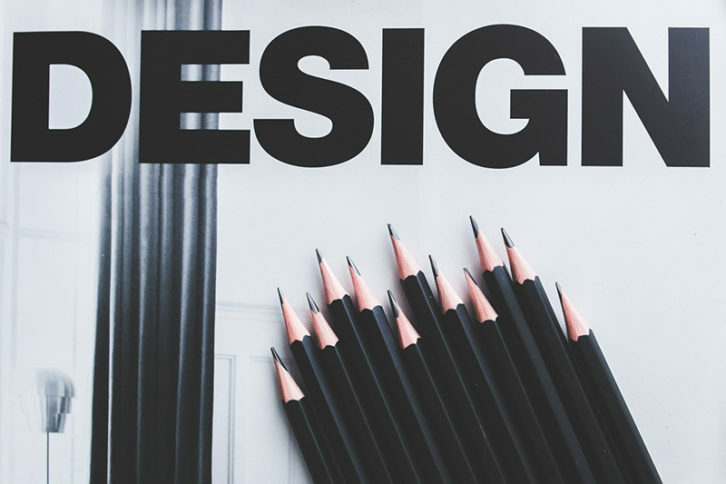 To be competitive, you have to keep up with the the latest design trends and constantly work at improving your design skills. You have the tools you need, but it’s how you use them that adds value to a project. Read this article to discover how buying a 0.28$ website, like this one, will be the smartest purchase you’ll make this month. When you buy a WordPress theme, are you really paying attention to the value for money? A WordPress theme can be one of the most useful products you can buy to build a website. WordPress themes relieve you of most of the technical aspects of building a website. And you can concentrate on creativity, making smart design choices, and working with your clients. Most WP themes do this for you, but some contain features you don’t need. Or features you need, but require hours of learning. For efficiency’s sake, you would greatly prefer a WP theme that offers most of what you need, and little or nothing more. Choosing an eCommerce theme puts you on the right track for building a quality online store. But making that choice is only half the battle. The look and feel of your online store is critical. Your eCommerce theme can perform the tasks to make that happen, but you have to tell it what you want done. What do you need to consider when designing your online store? Give your store a familiar look. This makes it easier for shoppers to go where they want to go. Krug’s first law of usability puts it nicely – “Don’t make me think.” Don’t make your visitors have to think in order to find their way around your store. Don’t overdo your homepage banner. A knockout banner is nice, but it’s really unnecessary. If it’s too loud or flashy, it will simply drive customers away. Think about how you want to display your products. A traditional or conventional display tends to work best. Make sure the product images are compatible with the website’s style and brand. Think mobile first. Half of your potential customers do their shopping from mobile devices, and before long, the majority will be doing so. Make their visit a pleasant one. Make owning a lightweight, fast eCommerce theme a priority. It will be easier to work with, and it will help you build fast and reliable websites. If it’s a priority to find a theme that gets the job done, yet is delightfully easy to work with, XStore is an excellent choice. It is also an excellent choice if you plan to take Krug’s first law of usability to heart. If you spend a few moments browsing their demos, it’s apparent that this theme’s authors have done just that. That is why the demos have such a familiar look. Familiarity gives your shop a trustworthy, professional appearance, plus your customers don’t have to think. By hovering over one or more of the demos, you should be able to come up with some great ideas for how you want your own store to look. XStore is responsive, RTL-ready, and Visual Composer compatible. It is also 100% WooCommerce compatible. You’ll like working with its Theme Options feature. It gives you the flexibility to build whatever is on your mind. Support is excellent, and video tutorials are there to assist you with installation and settings management. Merchandiser is minimalist, fast, and reliable. The exact opposite of an over bloated theme that tends to be loaded down with functionality, bells, and whistles that you have no need for. Merchandiser’s authors follow the principle that simplicity is the ultimate in sophistication – and it shows. Merchandiser is packed with features, but only as many as you need – nothing more. The Theme Customizer/Visual Composer Drag and Drop Page Builder features combine to create a potent web-building force. Visitors to your online shop will appreciate features like the off-canvas shopping cart and off-canvas quick view, along with the ability to choose how they want to view your products as they shop. Your assignment is to create a website for a creative agency, perhaps the one you work for. Hence, your goal is to design a website that will attract and engage potential clients and customers. And have them beating on the door. You need to address what these potential customers expect from a creative agency. They obviously expect quality work. And they expect creativity. Whether the agency in question is a web design, marketing campaign, or PR agency. A creative agency’s capabilities need to reflect its website. If the agency is legitimately capable of doing the impossible, its website should reflect it. And that could be a challenge. Fortunately, all you need, besides some creative skills of your own, is a design tool to make your designs as creative as possible. Use a pixel-perfect theme, like this one, and you are on your way to satisfying the most pretentious and demanding clients. Or your boss. Tools can boost your productivity. Learning resources are designed to improve your skills. Services take on tasks you find excessively difficult or time-consuming; saving you time and effort. Tools, services, and resources, when correctly applied, will improve the quality of your deliverables. You can earn more, or charge more. Some things in this list are free. Others are not, although they are great investments, and free trials are often available. Every resource or tool is among the best in its class. This book was written by a young entrepreneur, and former employee of Microsoft, who, through experience, has learned the ins and outs of making a living through freelancing. Do you occasionally find yourself working for less pay than you feel you deserve? Do you sometimes encounter difficulties trying to communicate or collaborate with a client? Are you looking for ways to better present your skills? Let The Dark Art of Freelancing show you the way. The author of this multi-topic book explains, in clear and concise language, what you need to know to launch a successful web design business. No less important, it tells you in detail what you need to do to make your business grow and prosper. Black and white illustrations accompany the text. Visual Hierarchy is noted for the high-quality of the products made available on its market. In this instance, VH has put together a collection of 200+ freebies ranging from UI designs to Sketch, mockup tools, fonts, and icons. How important are Hover Effects in a Good Online Shop? The hover’s positive impact on user experience makes it a popular feature in modern eCommerce websites. The hover effect is generally used to offer added information. And do so instantly, or to guide the user towards a call to action; saving clicks in the process in both cases. Hence, it’s not at all difficult to understand how it can contribute to a richer user experience. The hover effect is not apt to become a distraction, since it requires movement of the cursor or a screen touch to trigger it. It is up to the user to initiate it. 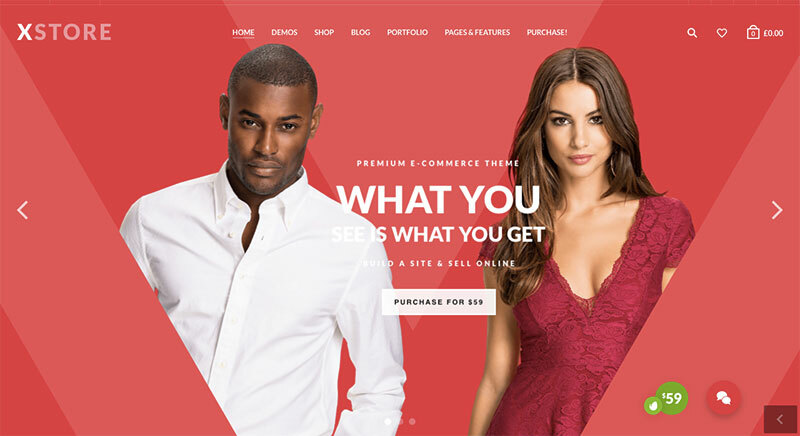 Users like it, and since fewer clicks can lead to more conversions, shop owners like it too; which is why you’ll find this useful design trend in this, and other eCommerce WP themes. Let’s take a close look at the most popular ways in which the hover effect can be used to enhance a website’s UX. It enables you to instantly display additional key information about a product – a brief description, the number of items in stock, and so on. A user hovering over a product can be shown different views, zoom effects, or a key detail. Hovering can cause an image to change shape, or color, or show an object from a different perspective. Hovering works especially well with used in combination with a minimal product page design. Hovering can be used to help a user navigate to another page or link, instead of having to navigate through menus. The hover effect is an effective way to direct a user to a call for action. First, to appreciate the great WP themes, let’s do a quick recap of what to steer clear of. A website that weighed down by sloppy and dense code will have a direct negative impact on your web traffic and bounce rates. Think feather light code with an itsie bitsie file size.